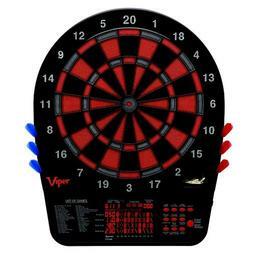 The Viper Dead-On steel tip dartboard is a great addition to any room in the house. Just like its name, you to will "DEAD-ON"! 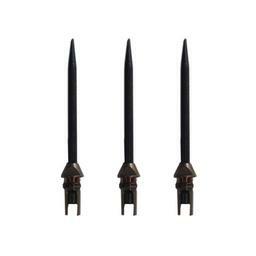 This makes a great gift idea for the player who enjoys a good game of steel tip darts. 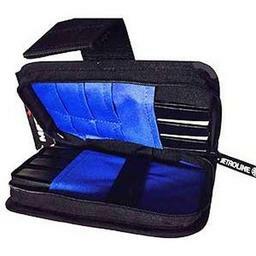 Perfect for fun games and competition. I am not going to keep it as the cork is of poor quality and the center ring looks like it was dragged down after inserted leaving a deep rounded impression. I threw a few darts and the holes didn't reseal in the cork. Not impressed with this product. My first board. No complaints. Great service: 2 day turnaround! 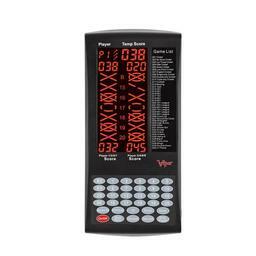 This is one of the best dart boards i have ever used. Crisp and clear coloring. Darts sink into it like a hot knife into butter!!!! 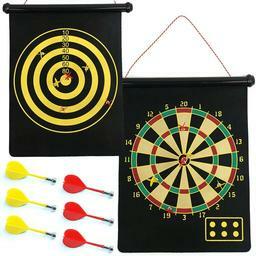 Would recomend this board to anyone whom loves shooting darts!!!! darts still seem to bounce off the wires as much as the round wire boards.i just dont see much of a difference in the diamond wires.wish i would have purchased a board with embeded wires for a few more dollars. 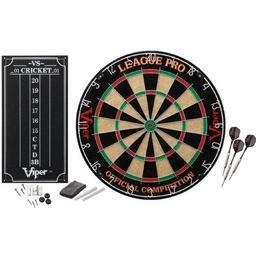 great price for a qualty dartboard. i like the triangle wire to prevent bounce outs.